Tsawwassen is short for “facing the ocean”. Tsawwassen is a popular area where many major hollywood films and tv productions have been filmed such as Juno, X-Men: The Last Stand and The X-Files to name a few. 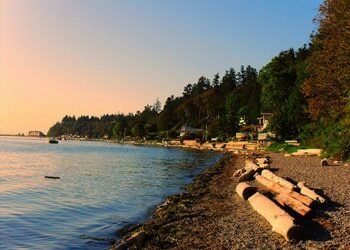 According to the latest cencus report Tsawwassen has a population of nearly 21,000 and it’s many beautiful neighbourhoods and parks such as for example Boundary Bay, Pebble Hill, Diefenbaker Park and Winskill Park. Tsawwassen, BC residents looking for advice or help with securing a mortgage give ResCom a call today at 855-585-2080 or visit our contact page and experience the difference. Did you know that ResCom is always looking for mortgage agents in the Tsawwassen, BC area to join our winning team? If you’re seeking a rewarding position as a mortgage agent with a company that is proven, trusted and experienced, visit our mortgage careers section today!